Fundraising for the Wakapoa Community. 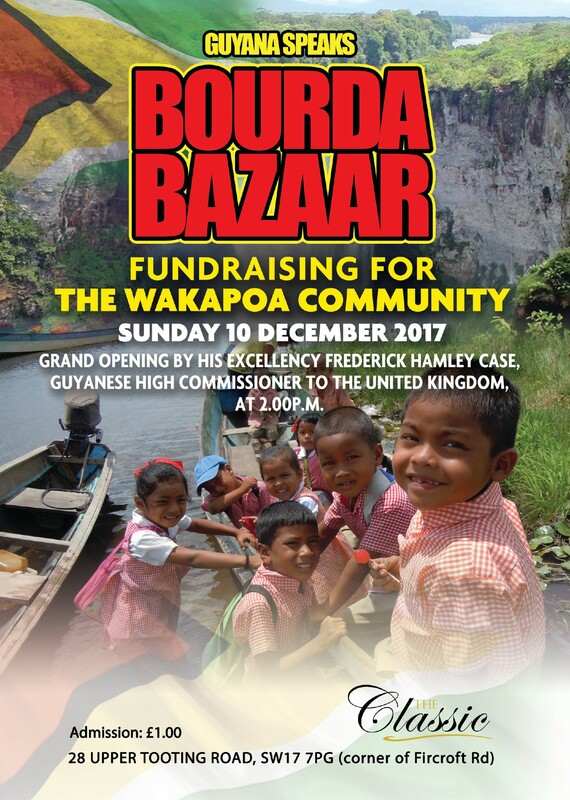 Grand opening by His Excellency Frederick Hamley Case, Guyanese High Commissioner to the United Kingdom. 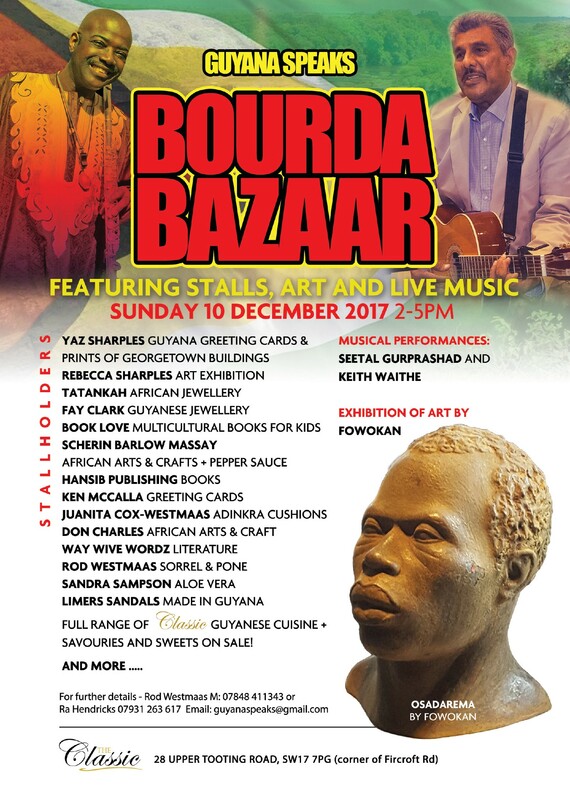 Featuring Stalls, art and fine music. Full range of classic Guyanese sweets and cuisines on sale.